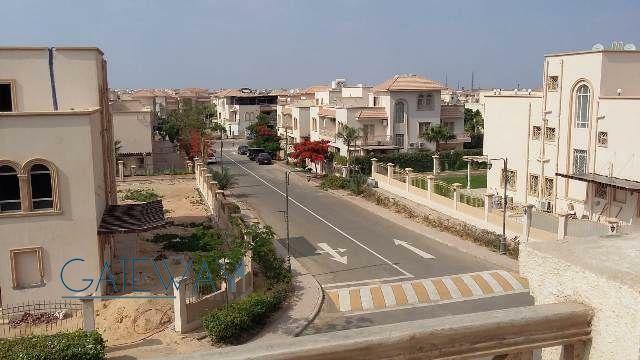 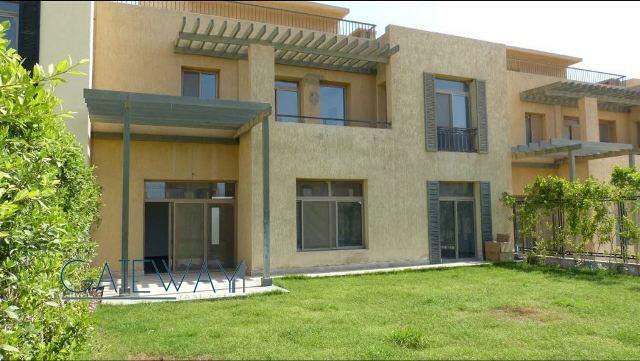 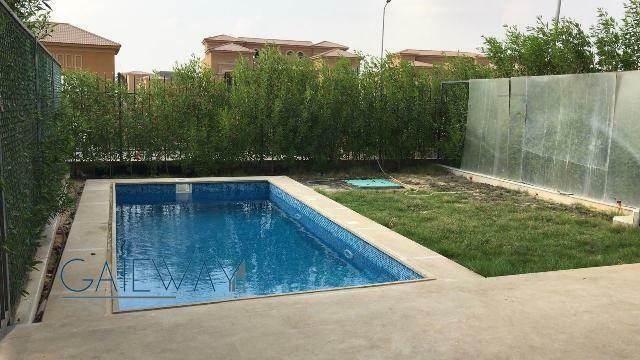 Furnished Townhouse for Rent in Maras .. 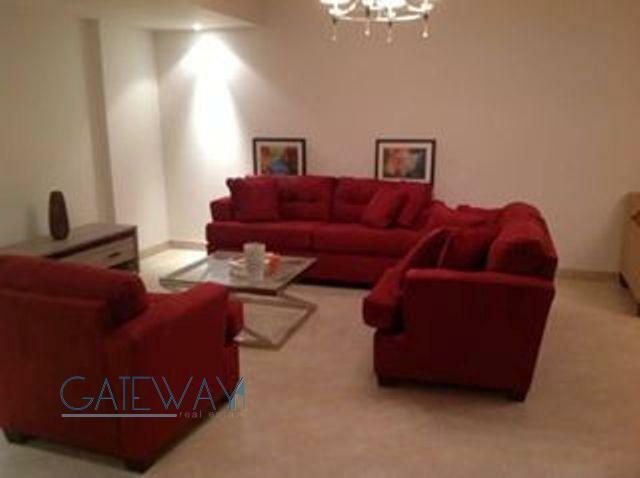 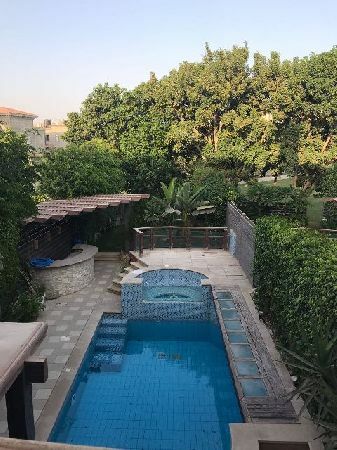 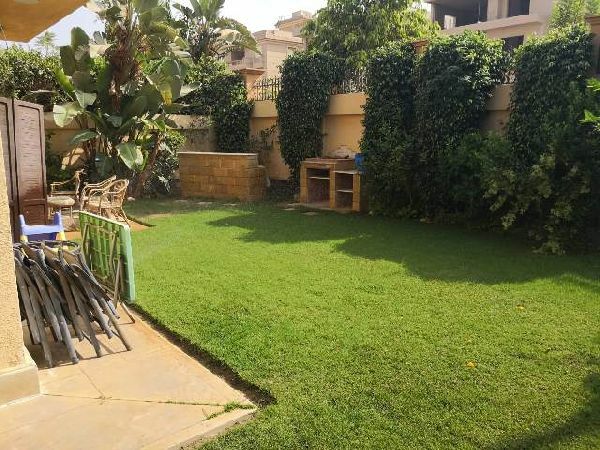 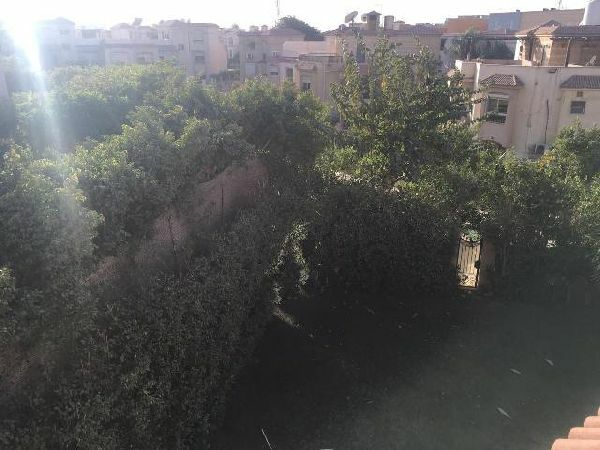 Furnished Townhouse for Rent in Green .. 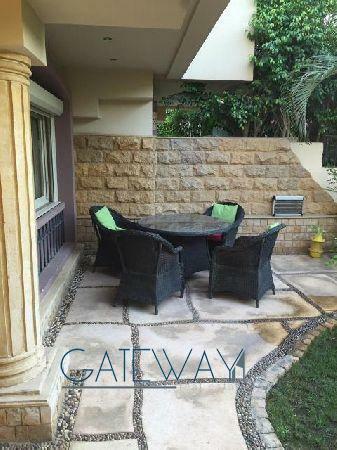 Furnished Townhouse for Rent in Tiba ..